The warm summer months are well and truly upon us, and with sunny evenings come BBQ dinners! Whether you are feeding your immediate family or entertaining friends, the price of food for a BBQ can quickly snowball leaving you wondering how you are going to make any use of the 12 pack of hot dog bread rolls you have left over. 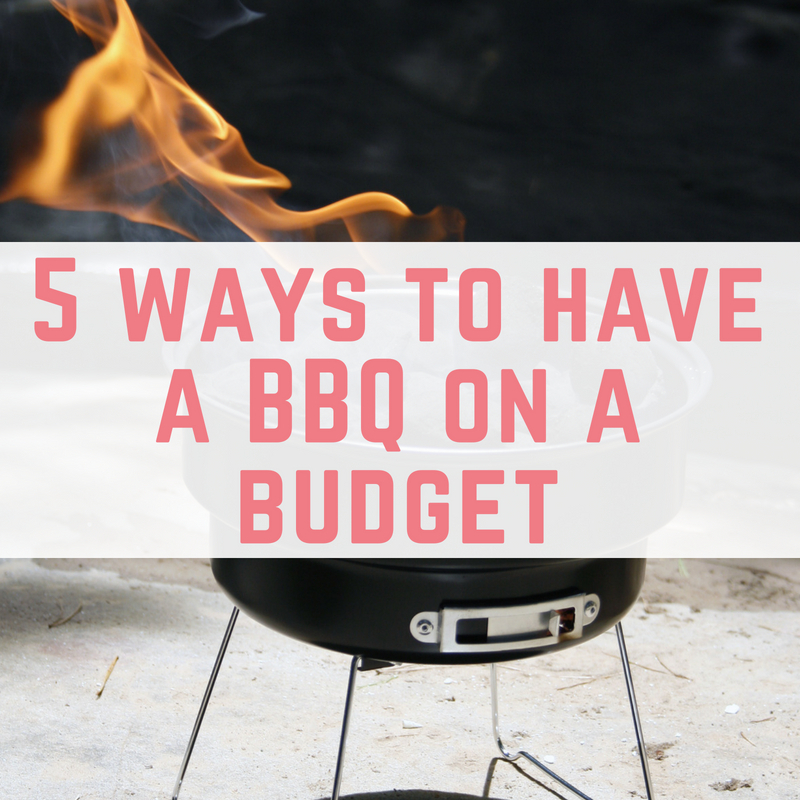 Here are some fail safe ways to have a cheap BBQ on a budget that will leave your guests AND your wallet happy. Planning your BBQ around a week in advance means that you can look out for any yellow label discounted food in supermarkets that might be suitable for freezing, and ensure you have a cheap BBQ. 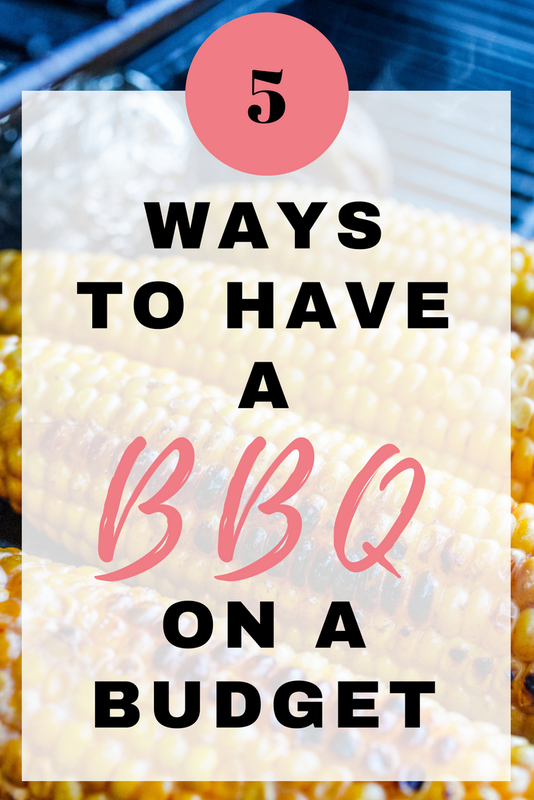 Planning in advance also means you can build the BBQ into your meal plan (if you have one!) and use leftovers for lunches and dinners for the days following. 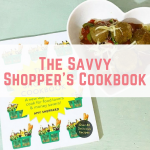 You could also look up some recipes in advance to make your own marinades and rubs rather than buying these expensively from the supermarket, it will taste all the better knowing that the flavouring has been prepared by you! You could even make the marinades a couple of days in advance to save time on the day. 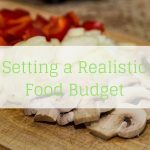 Be sure to stick to a shopping list so that you only buy what you need, so that you can budget and serve up a cheap BBQ. Matching up your ingredients is key to ensure that you are left with a low food bill and no wastage leftover. Kebab skewers are a great example of this, you could grill some chicken skewers with courgette, red pepper and tomatoes, and then also use these ingredients in your side dishes. For example, you could make spiralizer “courgetti” salad, perhaps some stuffed peppers, and use leftover tomatoes as a base for some pasta sauce. Be sure to check out BBQ spices by Spice N Tice. 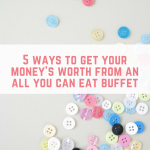 This will ensure you don’t overspend, and you won’t have to throw away any surplus food. Vegetarian BBQ food can often be underrated, and having a few vegetarian options to use up the extra vegetables will mean that not only do you cut down on costs by leaving out the meat, you will get your 5 a day! And to get a budget BBQ party, I would suggest you choose one of the best products in this review guide: https://brobbq.com/best-gas-grills-under-200/ This is review guide by BroBBQ and it is very useful and this is what you're looking for when our target is a budget party. 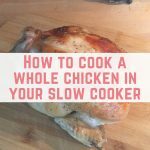 There will always be leftovers at the end of every BBQ, especially if you are entertaining any guests at your home- it’s sometimes impossible to predict how much people will eat, and it’s always a little awkward if you run out of food. Leftovers can be easily transformed into lunches for the next day- particularly side dishes such as rice salads, potato salads and pastas. Sausages will usually be on the menu at any BBQ- and you could create a delicious sausage casserole the next evening to use up any leftover sausages and vegetables. You can also freeze leftover bread rolls for the next time you bring out the BBQ! Your local butchers will be the very best place to get quality meat at good value, and you will be supporting a small business within your community. If you build up a rapport with your local butcher, who knows, he or she might even give you some tips on the best cuts of meat for your budget, and maybe even some advice on the best way to BBQ them! 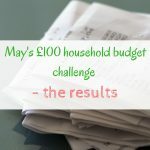 If you have a fresh fruit and veg market nearby, this is also often a great place to get ingredients on the day at half the price of your local supermarket. It’s all too easy to get distracted in the summer by pretty plastic ‘outdoor’ plates, cups and disposable crockery. However, for a Sunday BBQ it really isn’t necessary to be drawn into these items and splash out when the plates and cups in your own cupboard will do the trick just fine. Your pocket and the environment will thank you for it! 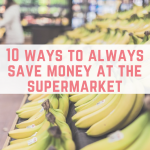 Ps if you liked this, you might like these frugal living tips to save money EVERY DAY!